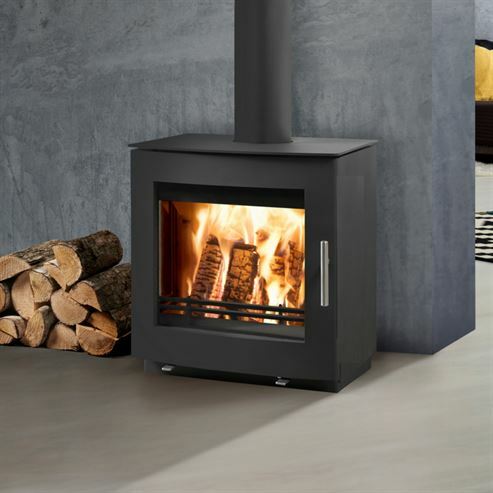 The Westfire Uniq 23 with Block Base, comes in two different sizes, 100mm and 50mm, both suitable for a 12mm glass hearth. 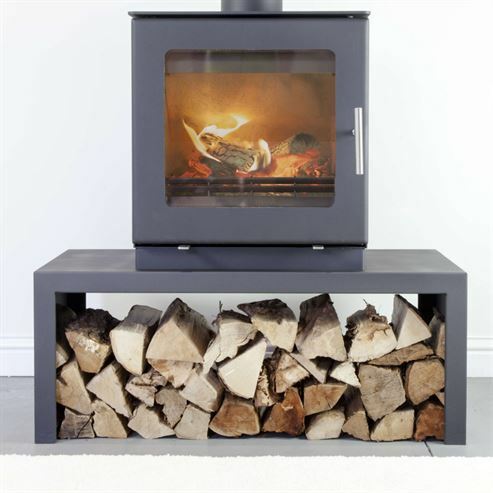 These bases move the stove from traditional to modern and can both sit on a table stand to add further to their height and bring in much needed storage. 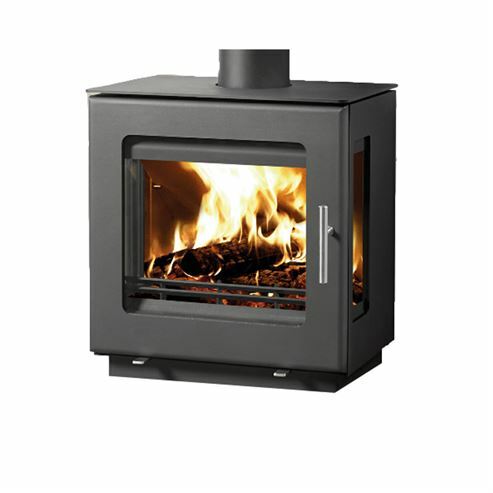 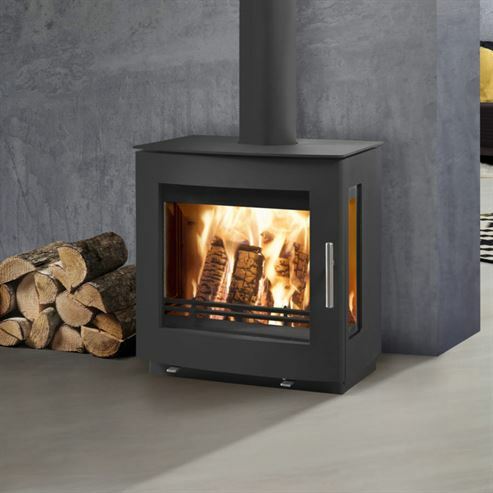 Available in black these stoves are a sleek addition to any home and are also available as a smoke exempt model.